I had thyroid surgery that lasted 4-5 hrs. Which required an over night stay in the hospital. Released even though I was not urinating enough to empty my bladder. Spent the next 4 and a half days peeing very little every 5-10 minutes- never emptying my bladder. Saw urologist the following Monday, inserted catheter. Kept it 7 days- removed it and still was unable to pee. Put it back in - I am in the 3rd week with catheter after repeating this process for the 3rd time. I do have BPH. What should be my next move? So sorry to hear your health troubles. No fun at all. I can't give medical advice so this is just my opinion. Sometimes we are at such an extreme position that medical intervention is a necessity. Alternative healing methods do not work in all cases all the time and take time to start having an effect, and may only minimize some of the symptoms but not revert you to your 20s! Our bodies are too complex for any simplistic solution. 1. wearing the catheter and trying again in a while to see if you can urinate, but unless something changes drastically that is triggering the extremes like a strong reaction to food or a drug or supplement then you may not get lucky. Besides after a 4 hour surgery your whole system is weakened and needs time to recover. So this option is not a good one. 2. some form of medical intervention. 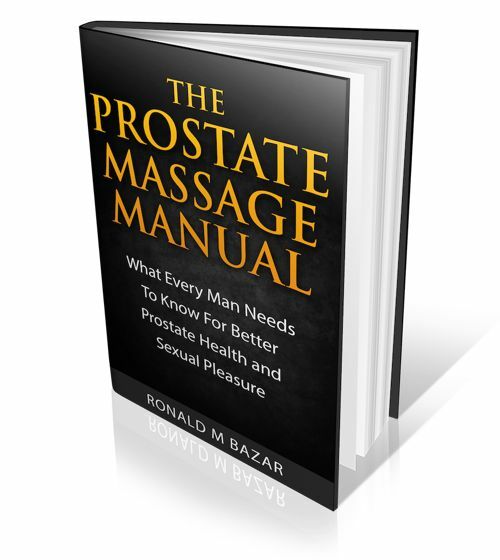 The key is finding the best urologist you can for this. There is a time for this approach when we find ourselves in a crisis situation. Living the way you are right now is not pleasant to say the least. A good urologist can do their best to minimize the side effects of their procedure. 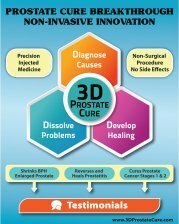 3. there are new procedures for an enlarged prostate overseas. They are very promising but are not available yet in the U.S.
One will cost you about $10,000 with travel and the other $30,000. If this is possible for you then write me via my Contact page.